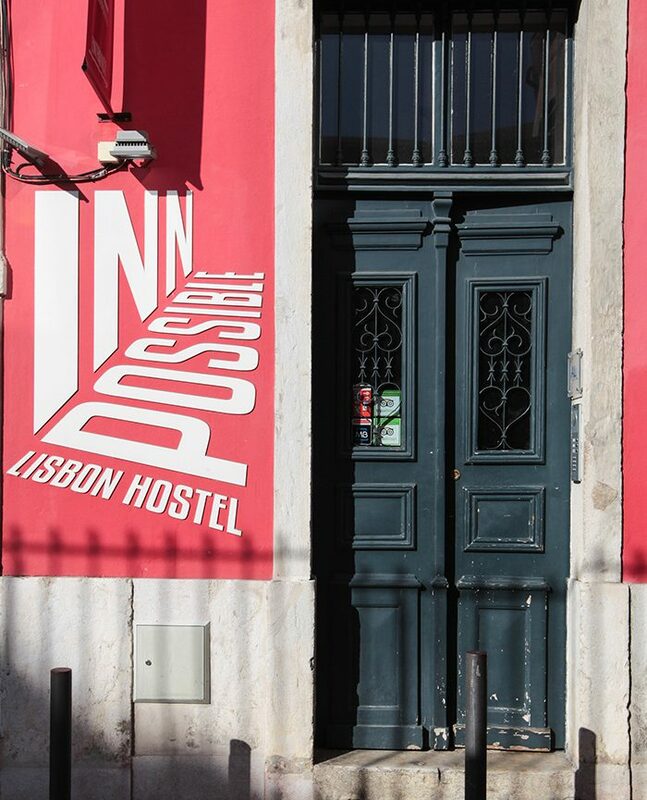 INN POSSIBLE Lisbon Hostel is where it all starts! A brand new hostel downtown, in one of Lisbon’s famous 7 hills. 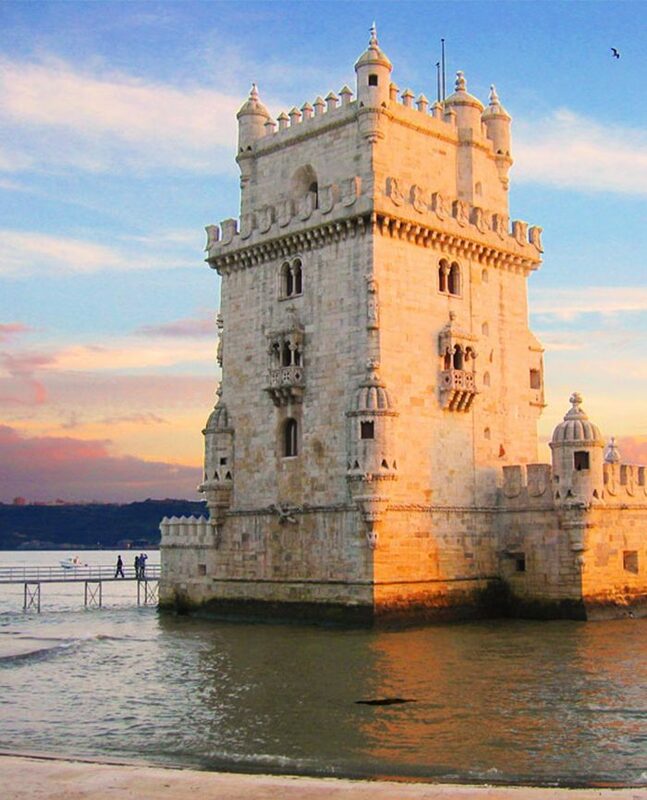 In between 2 of the most typical Lisbon neighborhoods, Alfama and Mouraria, the hostel allows you to discover by foot the best of Lisbon. 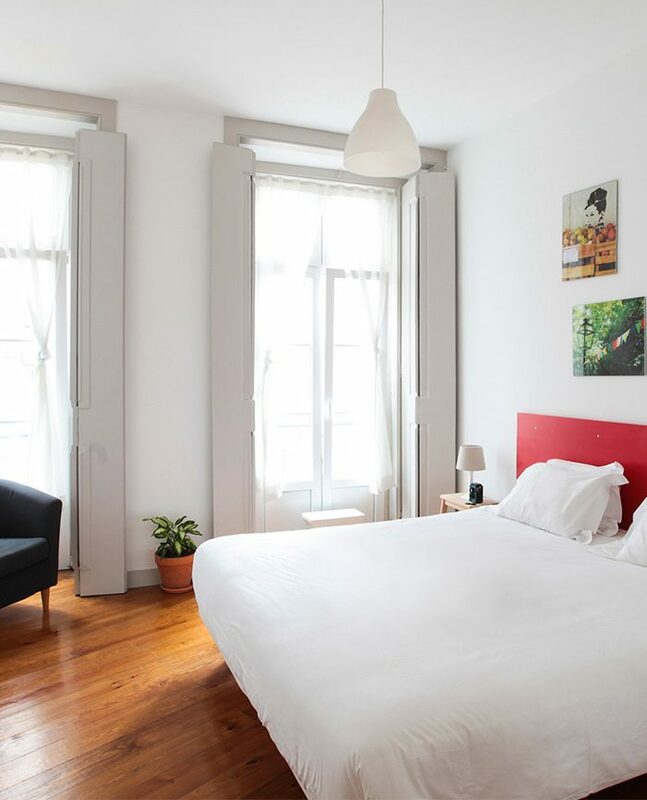 If you’re looking for the mainstream touristic attractions, just wanting to unveil the less known viewpoints (for the amazing Lisbon rooftops and sightseeing), fountains, patios, restaurants and esplanades, or if you want to party and get to know the places to go by night – we’re the perfect spot to stay at. Aware of the importance of feeling at home we offer our guests the free continental breakfast, free use of the fully equipped kitchen, a very comfortable common area, a TV lounge, chill and reading zones and wifi (in all public areas and rooms). Also available: iron and hairdryer available upon request. Every bed has a locker, luggage storage, 24h reception.